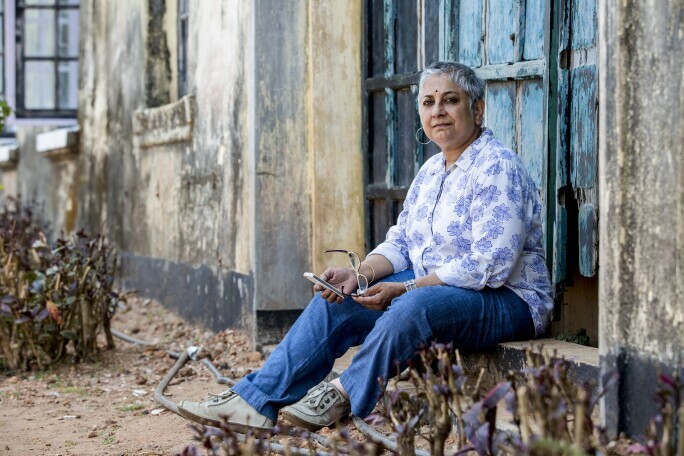 Sotheby's Museum Network speaks with Anita Dube, the first woman to curate India's Kochi-Muziris Biennale. 2018's edition will be the fourth in the young but increasingly influential Biennale's history. O n the coast of southern India, at the former centre of the spice trade, the city of Kochi is now home to the country’s biggest contemporary art event. 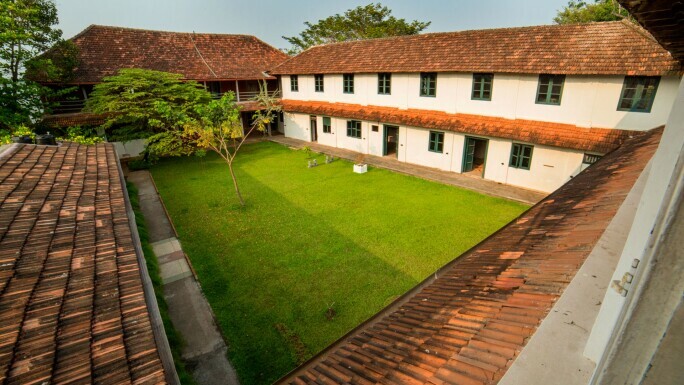 The area's mix of warehouses, beaches and heritage waterfront buildings provides a range of eclectic venues for the Kochi-Muziris Biennale, which opened for its fourth edition on 12 December and is to be curated by Indian artist and art historian Anita Dube. The first woman to take on the role, Dube's programme will bring together works by more than 90 artists, including Akram Zaatari of Lebanon and Shambhavi Singh of India, across 10 unconventional sites, such as the famed Pepper House and a pavilion designed by Dube. Anita Dube, curator of Kochi-Muziris Biennale 2018. Courtesy: Kochi Biennale Foundation. Have you travelled extensively in the past year to find participating artists? My travels, over the course of a year and to over 30 countries, were an essential part of my curatorial research. It was a privilege to be able to be hosted by international institutions and supporters of the Biennale, and to be introduced to dynamic new artists and practices. At the same time, I was given the chance to meet artists I have long admired, and whose works have informed my own practice greatly. The Pepper House. 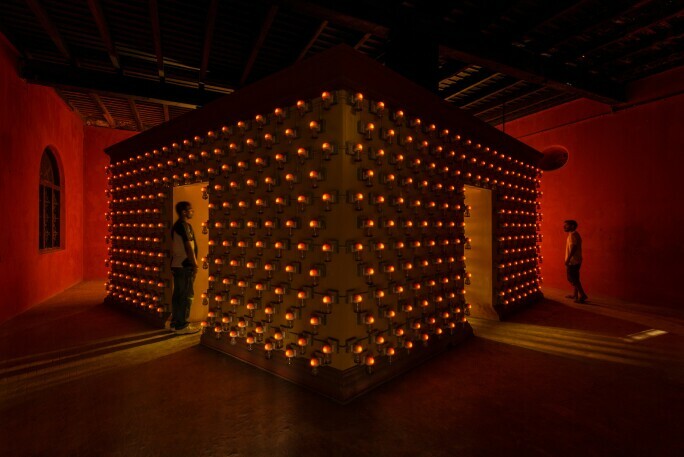 Courtesy: Kochi Biennale Foundation. How does the Kochi-Muziris region lend itself to a biennale? Do historical sites such as the 18th-century Pepper House present particular challenges for yourself and the artists involved? I think the irreproducibility and specificity of the venues are a huge part of making the biennale what it is. We aren’t working with “white cube” spaces, and that is particularly exciting for a curator – and for the artists. In a sense, the showcased works have never been seen in this way before; they take on a new life. Yes, this can sometimes prove to be a practical challenge for installation and production, but nothing that the seasoned and resourceful team at Kochi Biennale Foundation can’t solve. 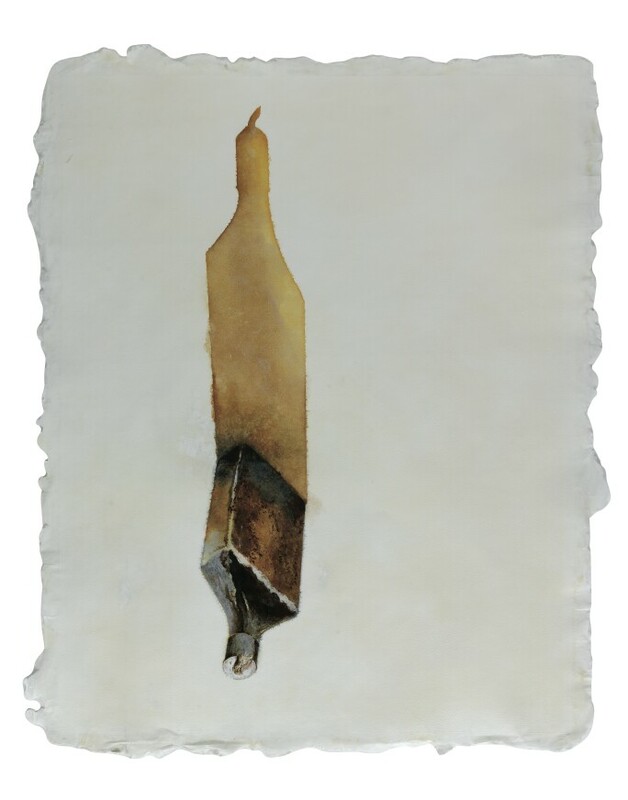 Shambhavi Singh, Anjor Ek / Illuminate 1, 2011. Courtesy the artist. You have conceived a central pavilion for the biennale. Will events held in this new space shape the course of the exhibition? Early on, I realised that the exhibition model would not sufficiently address questions of the audience’s active engagement, [so] the structure will be a space for formal programming that accompanies the Biennale exhibition. This is a space for fostering open dialogue, listening and speaking, and even disagreement. Anant Joshi, Three Simple Steps, 2012-2013. Courtesy: Kochi Biennale Foundation. What is the driving impetus behind the Biennale’s theme, “Possibilities for a non-alienated life”? Is it a call for outsiders and marginalised citizens to embrace art and culture? The idea is not so much seeking to include, [which would] reinforce an inside and outside, but to dissipate constructed boundaries as much as possible. I hope this is not a top-down exercise, but, rather, an opening up at large – an open invitation to collaborate and celebrate together. The conceptual and curatorial structure has many points of entry, with fluctuations in tone and flow. I hope this attention to rhythm can energise the exhibition, too. For me, energy and pleasure were essential factors in envisioning the Biennale this year. Alicja Kwade, Out of Ousia, 2016. Courtesy: Kochi Biennale Foundation. Will the Biennale be very political? Your project statement touches on fascism and the service of capital. The Biennale is not going to be political in a sloganeering sense; sometimes these positions can be too determinate, counter-productive and polarising. But it will be political in that many of the fantastic participating artists are dealing directly or indirectly with social conditions and political systems, offering interpretations, reflections and possibilities for alternative futures. Yes, we are working against fascist alienation and for shared pleasure, for connection, so the Biennale is political in this sense. Gigi Scaria, Chronicle of the Shores Foretold, 2014. Courtesy: Kochi Biennale Foundation. What makes the Kochi-Muziris Biennale stand out in the crowded art world calendar? 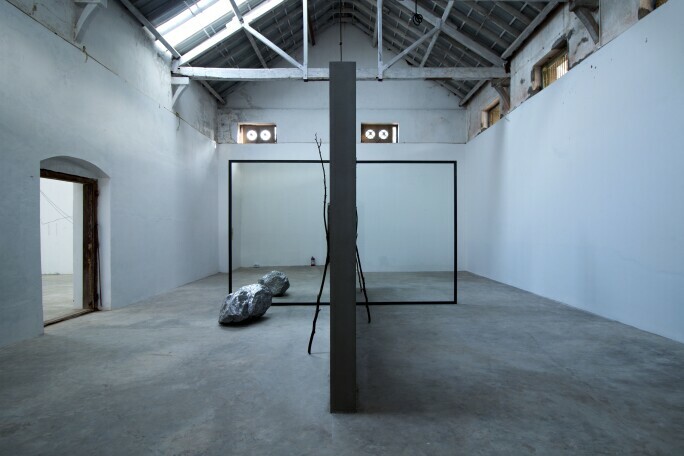 There is something about the character of the Kochi-Muziris Biennale that can’t be completely articulated – an openness, a relaxed face, or lack of control, in a sense – that is hard to see anywhere else in the world. This year, in particular, I think the Biennale will stand out because of the eclectic mix of artists, [providing] a really dynamic range. Each visitor, I hope, will actively shape the experience as a whole; I think that, too, will make it special. I can’t wait until the gates are opened so these theoretical aims are realised in unpredictable ways.